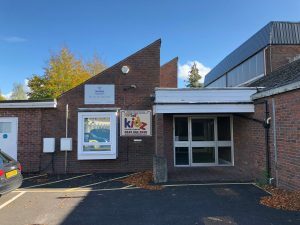 Located just a stones throw away from Haywards Heath train station next to Clair Hall you will find our newest childcare setting. 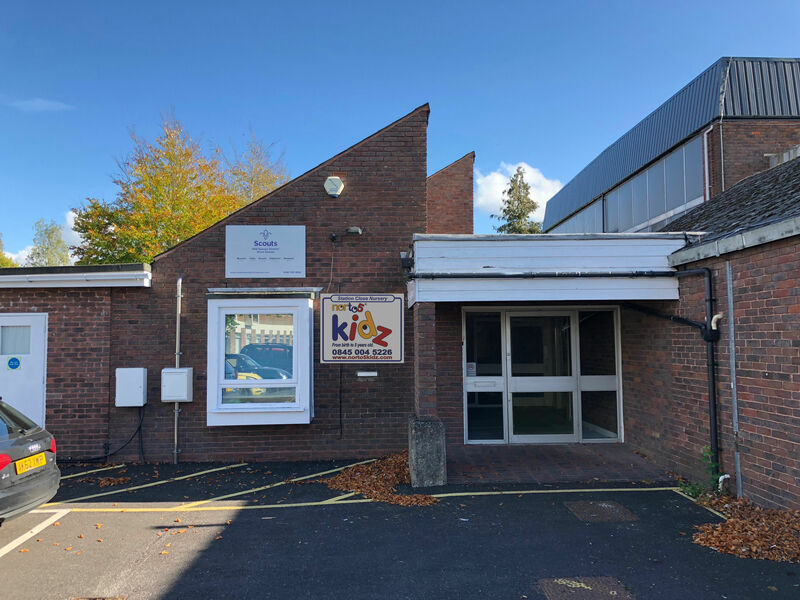 Station Close is within walking distance of the Haywards Heath train station and it backs onto the beautiful Clair Hall park which is surrounded by tall trees, woodland and a children’s play park. 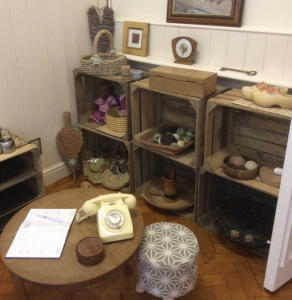 Norto5 KIDZ in Lindfield has been studying to achieve accreditation for the “Curiosity Approach” to early childhood learning and we will be passing this knowledge and experience across to this setting. 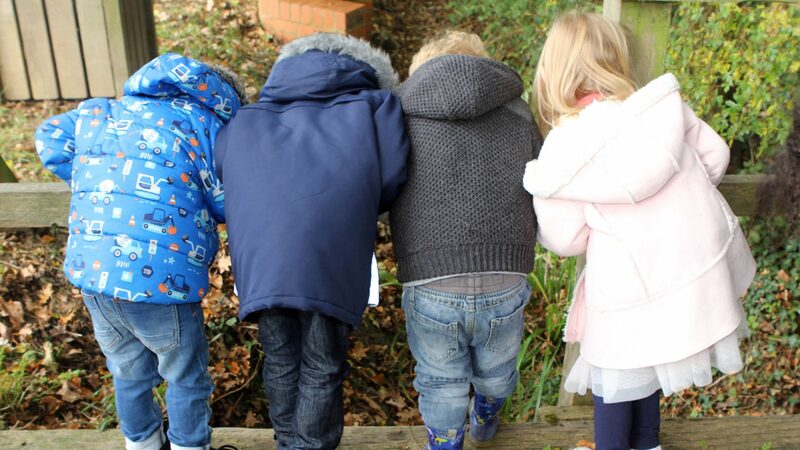 It’s wonder of ideas, carefully applied, together with experience, passion and a love for early childhood development will allow your child to learn through play in an environment filled with real resources designed to broaden his or her imagination and way of learning.